Product Lead time: 2 to 4 working days This 96 pages hardcover book is stitched & glued for extra support. .. Product Lead time: 2 to 4 working days This 192 pages hardcover book is stitched & glued for extra support. 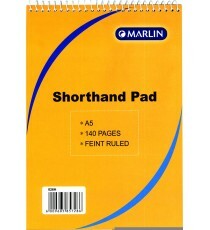 Lots of pages handy for essays .. Product Lead time: 2 to 4 working days A hardcover book with alphabetical tabs down the side for easy access to important information, .. Product Lead time: 2 to 4 working days This hardcover book is stitched and glued for extra support. Strong exterior to keep the interior neat and t.. Product Lead time: 2 to 4 working days This hardcover book is stitched and glued for extra support. Strong and sturdy, 384 pager .. Product Lead time: 2 to 4 working days A comfortable A3 size drawing book with 32 pages. 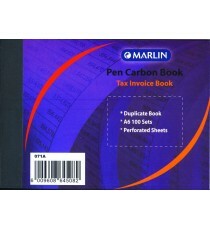 It has tissue paper between each page to keep your dr..
A4 Accounting Bks 8MC Accounting Jrnl. Product Lead time: 2 to 4 working days A 72 page soft cover accounting journal in an A4 size .. 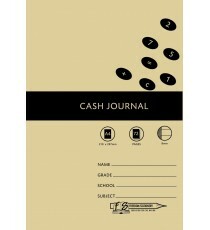 Product Lead time: 2 to 4 working days A 72 page soft cover cash journal in an A4 size. .. Product Lead time: 2 to 4 working days A 72 page soft cover creditors journal in an A4 size. .. Product Lead time: 2 to 4 working days A 72 page soft cover cash book in an A4 size .. Product Lead time: 2 to 4 working days A 72 page soft cover double ledger accounting book in an A4 size. .. Product Lead time: 2 to 4 working days A 48 page soft cover college exercise book (17mm) in an A4 size. .. Product Lead time: 2 to 4 working days A 72 page soft cover exercise college book in an A4 size. Alt. ruling .. Product Lead time: 2 to 4 working days 32p A4 College Bks F/M .. Product Lead time: 2 to 4 working days 72p A4 College Bks F/M .. Product Lead time: 2 to 4 working days 48p A4 College Bks F/M .. Product Lead time: 2 to 4 working days 48p A4 College Bks I/M .. Product Lead time: 2 to 4 working days 32p A4 College Bks I/M .. Product Lead time: 2 to 4 working days 72p A4 College Bks I/M .. Product Lead time: 2 to 4 working days 72p A4 College Bks Q/M .. Product Lead time: 2 to 4 working days 72p A4 College Bks Unruled .. 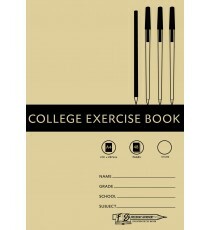 Product Lead time: 2 to 4 working days 48p A4 College Bks Unruled .. Product Lead time: 2 to 4 working days 128pg A4 Counter Bks F/M .. Product Lead time: 2 to 4 working days 20p A4 Examimation Bks .. Product Lead time: 2 to 4 working days 48p A4 Exam Bks .. 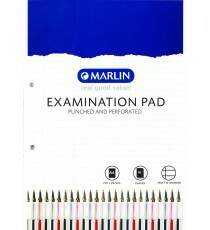 Product Lead time: 2 to 4 working days Pack of 5 A4 punched exam pads with 60 leaves. Feint & margin. Buy in bulk and save. .. 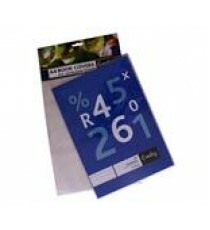 Product Lead time: 2 to 4 working days A pack of 5 A4 punched exam pads with 80 leaves. Feint and margin .. Product Lead time: 2 to 4 working days 36p A4 Graph Bks 2mm .. 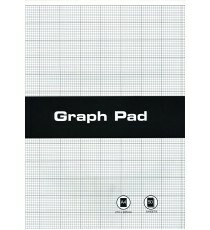 Product Lead time: 2 to 4 working days 50L A4 Graph Pads 2mm .. 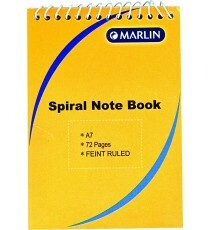 Product Lead time: 2 to 4 working days 72p A4 Jotter Unruled .. 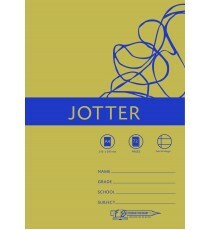 Product Lead time: 2 to 4 working days 72p A4 Jotters F/M .. 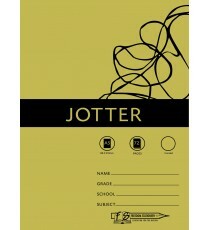 Product Lead time: 2 to 4 working days A 72 page, soft cover nature study book in an A4 size. .. 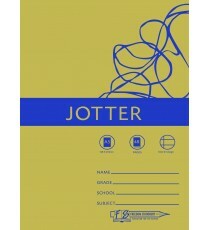 Product Lead time: 2 to 4 working days A 72 page, soft cover, Nature Study Book in an A4 size. I/M .. 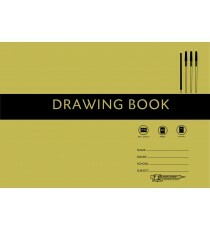 Product Lead time: 2 to 4 working days A 24 page drawing book in a conveniant A4 size. 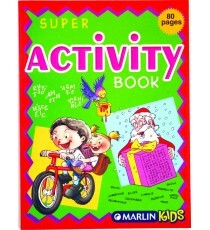 It has tissue paper between each page to keep your drawings .. 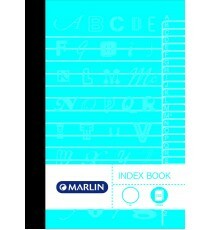 Product Lead time: 2 to 4 working days A 48 page drawing book in a conveniant A4 size. .. 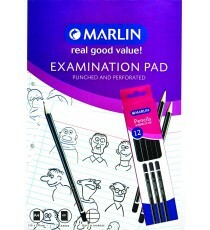 Product Lead time: 2 to 4 working days 48p A5 Exercise Bks 17mm .. Product Lead time: 2 to 4 working days 72p A5 Exercise Bks F/M .. Product Lead time: 2 to 4 working days 32p A5 Exercise Bks F/M .. Product Lead time: 2 to 4 working days 48p A5 Exercise Bks F/M .. Product Lead time: 2 to 4 working days 72p A5 Exercise Bks I/M .. 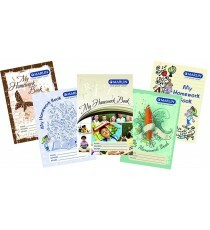 Product Lead time: 2 to 4 working days 80p A5 Exercise Bks Q/M .. Product Lead time: 2 to 4 working days 72p A5 Exercise Bks Q/M .. 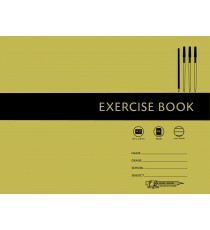 Product Lead time: 2 to 4 working days 48p A5 Exercise Bks Q/M .. Product Lead time: 2 to 4 working days 48p A5 Exercise Bks Unruled .. Product Lead time: 2 to 4 working days 72p A5 Exercise Bks Unruled .. Product Lead time: 2 to 4 working days 48p A5 Jotters F/M .. 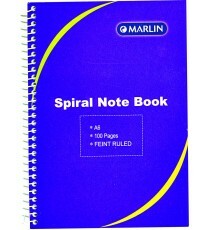 Product Lead time: 2 to 4 working days 72p A5 Jotters Unruled .. Product Lead time: 2 to 4 working days 192p A5 Manuscript Bks Indexed A-Z .. Product Lead time: 2 to 4 working days 128pg A5 Manuscript Bks F/M .. Product Lead time: 2 to 4 working days 192p A5 Manuscript Bks F/M .. 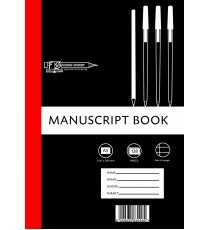 Product Lead time: 2 to 4 working days 96p A5 Manuscript Bks F/M .. Product Lead time: 2 to 4 working days 96p A5 Manuscript Bks Q/M .. Product Lead time: 2 to 4 working days 128pg A5 Manuscript Bks Q/M .. Product Lead time: 2 to 4 working days 192p A5 Manuscript Bks Q/M .. Product Lead time: 2 to 4 working days 48p A5L Exercise Bks 17mm .. 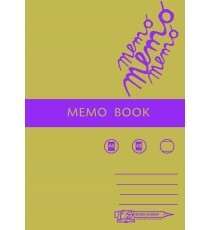 Product Lead time: 2 to 4 working days 128p A6 Memo Bk - Hard cover .. Product Lead time: 2 to 4 working days 144p A6 Memo Bk - Hard cover .. Product Lead time: 2 to 4 working days 48p A6 Memo Bks .. Product Lead time: 2 to 4 working days 72p A6 Memo Bks .. 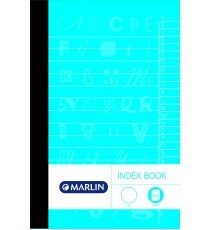 Product Lead time: 2 to 4 working days 96p A6 Memo Bks - Hard covers .. Product Lead time: 2 to 4 working days 144p A6 Memo Bk Indexed A-Z .. 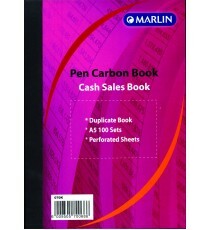 Product Lead time: 2 to 4 working days An A5 cash sale book. 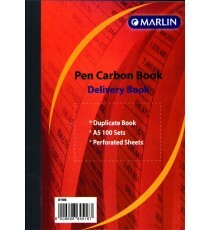 Duplicate, pen carbon book with 100 sets & perforated sheets. .. Product Lead time: 2 to 4 working days An A5 delivery book. 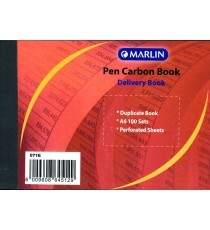 Duplicate, pen carbon book with 100 sets & perforated sheets. .. Product Lead time: 2 to 4 working days A duplicate A5 book. 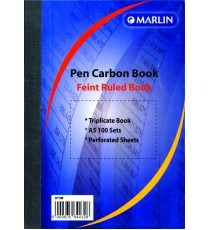 Feint ruled, pen carbon book with 100 sets & perforated sheets. .. Product Lead time: 2 to 4 working days A duplicate A5 tax invoice book. 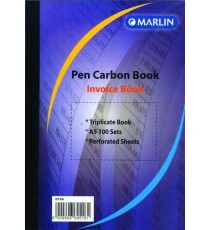 Pen carbon book with 100 sets & perforated sheets. .. Product Lead time: 2 to 4 working days A duplicate A5 order book. 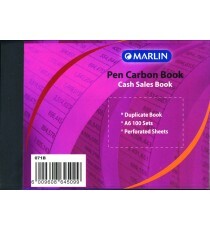 Pen carbon book with 100 sets & perforated sheets. .. Product Lead time: 2 to 4 working days A duplicate A5 statement book. 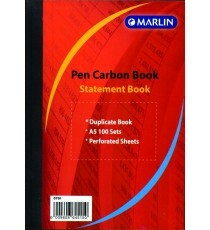 Pen carbon book with 100 sets & perforated sheets. .. 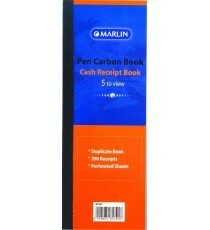 Product Lead time: 2 to 4 working days An A6 Cash Receipt Book. 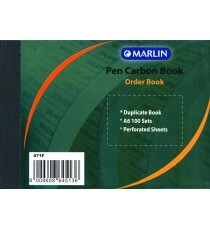 Duplicate, pen carbon book with perforated sheets. .. Product Lead time: 2 to 4 working days An A6 Cash Sales Book. 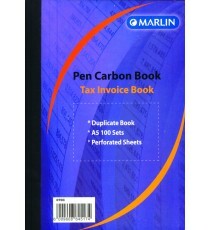 Duplicate, pen carbon book with perforated sheets. .. Product Lead time: 2 to 4 working days An A6 Delivery Book. 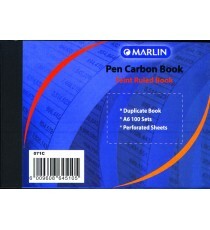 Duplicate, pen carbon book with perforated sheets. .. Product Lead time: 2 to 4 working days An A6 Feint Book. 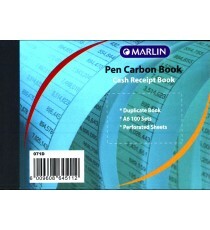 Duplicate, pen carbon book with perforated sheets. .. Product Lead time: 2 to 4 working days An A6 Tax Invoice Book. Duplicate, pen carbon book with perforated sheets. .. Product Lead time: 2 to 4 working days An A6 Order Book. 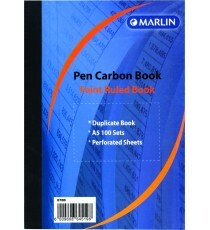 Duplicate, pen carbon book with perforated sheets. .. 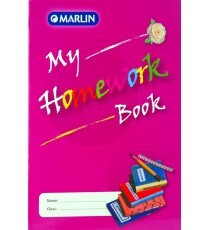 Product Lead time: 2 to 4 working days Marlin My homework diaries undated .. 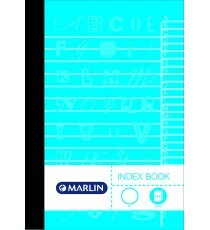 Product Lead time: 4 to 7 working days CROXLEY BOOK COVER A4 PVC 140 MIC 5PK ..